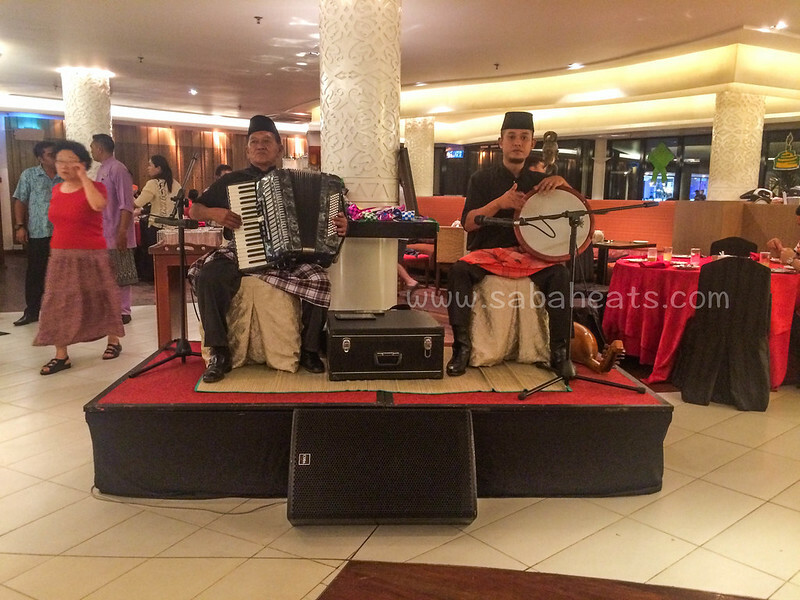 Kota Kinabalu, 23 June 2015 – Shangri-La’s Tanjung Aru Resort & Spa, Kota Kinabalu has lined up a selection of tantalising buka puasa treats for guests during the fasting month of Ramadan this year. 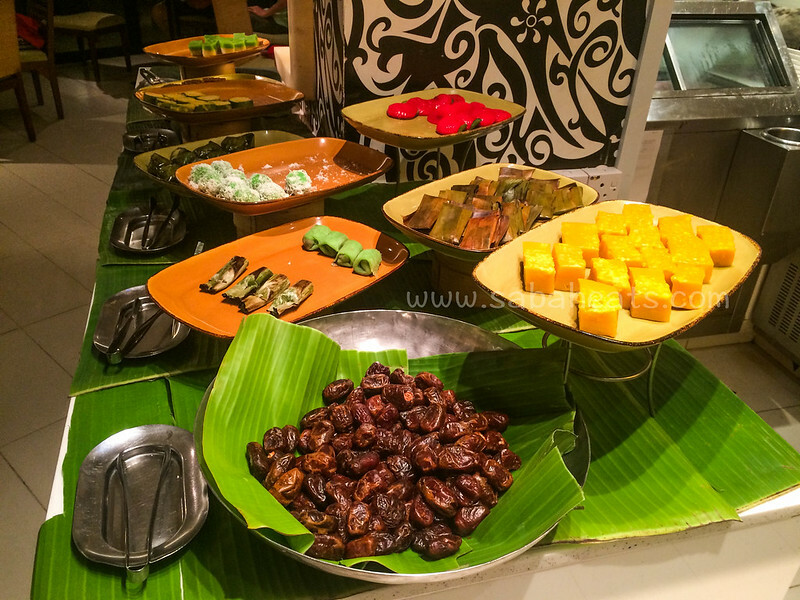 Throughout the fasting month, Café TATU will offer guests special buka puasa menus featuring a variety of local and international traditional delicacies on a daily rotation basis. 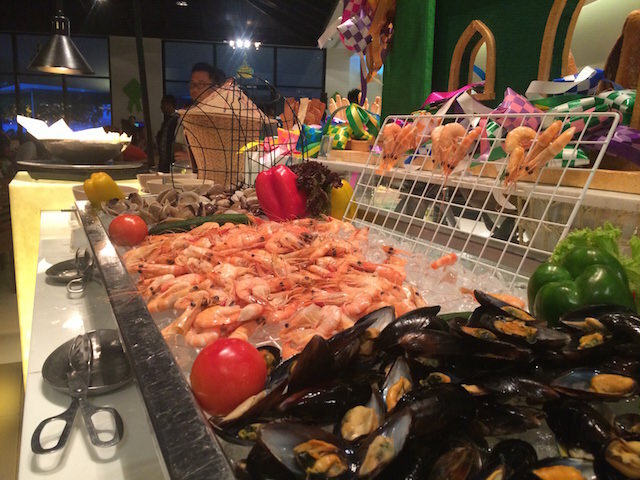 Guests will be spoilt for choices: from Whole Roast Lamb with Middle Eastern mezze selections to traditional Turkish Döner Kebabs and charcoal-grilled beef to fresh seafood. 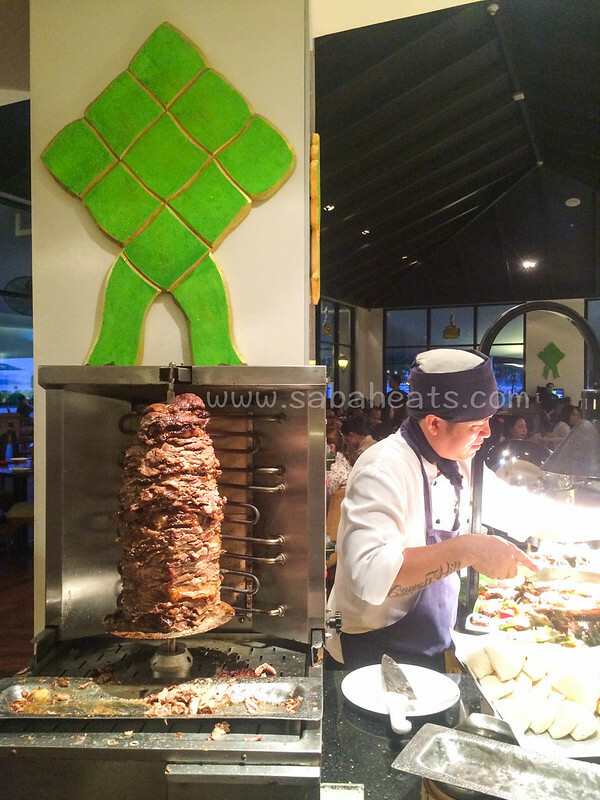 Café TATU’s buka puasa treats will be served from 6:00 p.m. to 10:30 p.m. 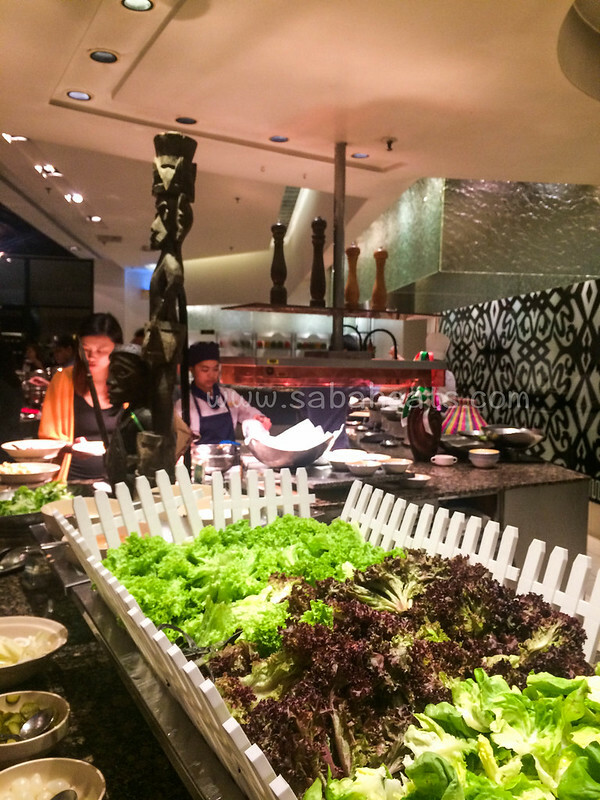 The buffet is priced at RM135 nett per adult and RM67.50 nett per child. Vouchers are available from now to 15 July 2015. The Ramadan Festive Desk at the hotel lobby is open daily from now to 15 July 2015 between 10 a.m. to 6 p.m.